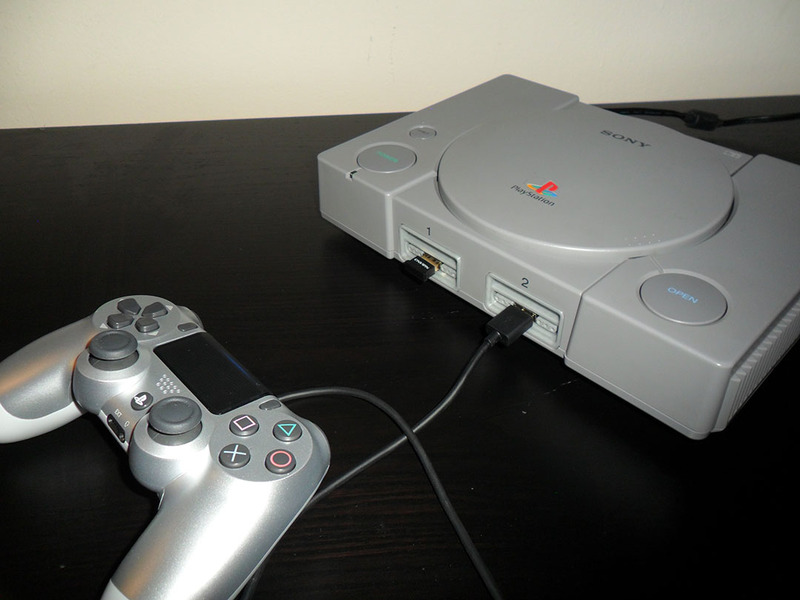 Broken Playstation converted into an Odroid-XU4 Emulation System. 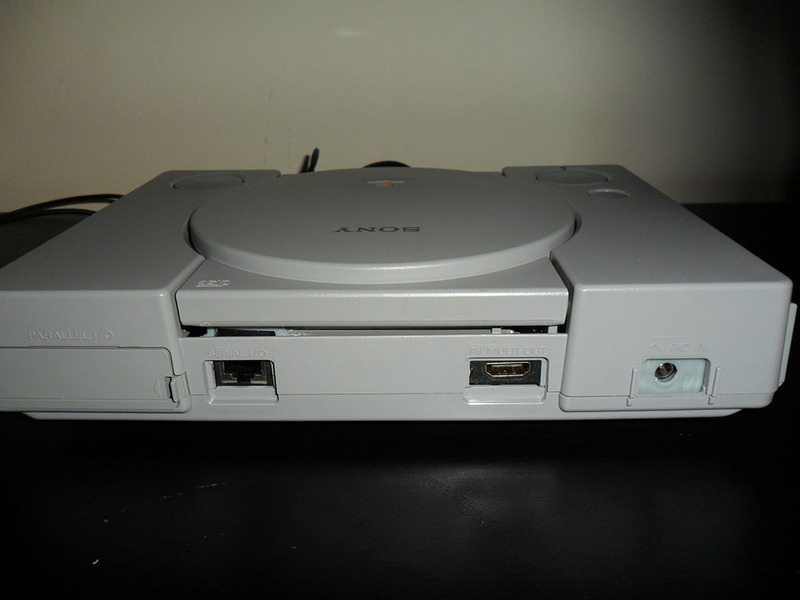 3D Printed front ports, to resemble the original Playstation. Functional power button and always on system LED. Unfortunately I just can't get bluetooth working on RecalBox with the PS4 controller, no matter what. Not sure if it an XU4 exclusive problem. This is my first SBC emulation build. @substring Any chance for an update to come around? The controller works perfectly while plugged in, fortunately.